Okay, that last 9.2 was a trigger error, but the rest? But the inner position is all weird and unfamiliar. 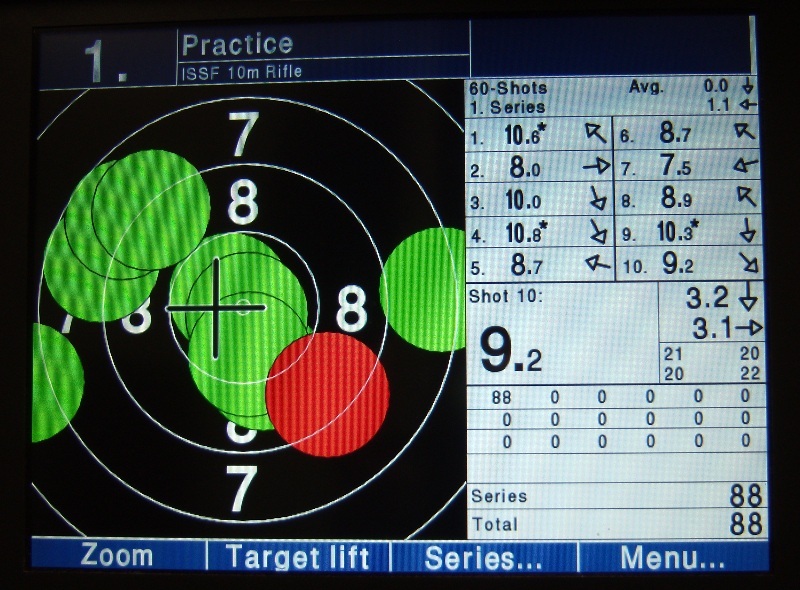 That’s not necessarily bad in and of itself; but it does mean a lot more training over the coming days without necessarily firing anything, just walking through the shot routine, fine-tuning bits, learning other bits and worst of all, unlearning the old sense of what was right with the inner position. 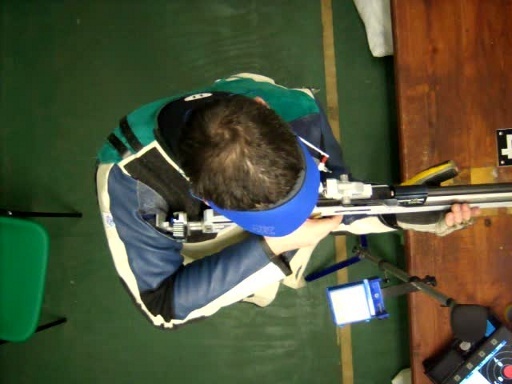 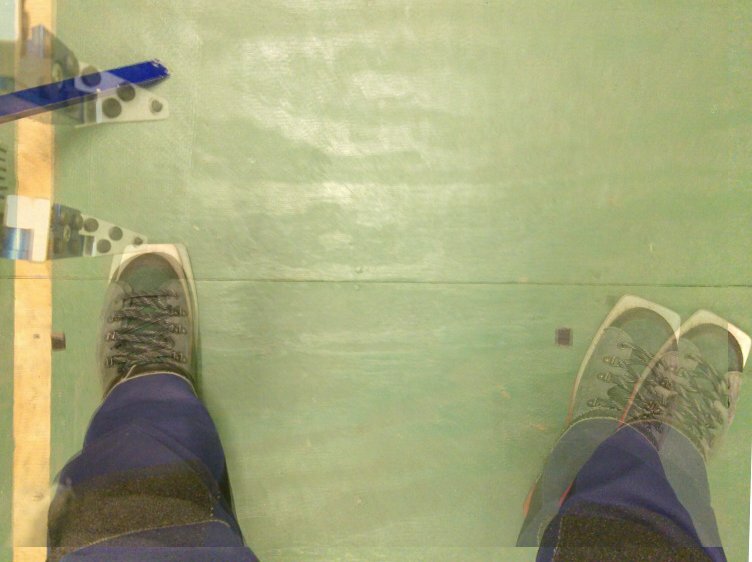 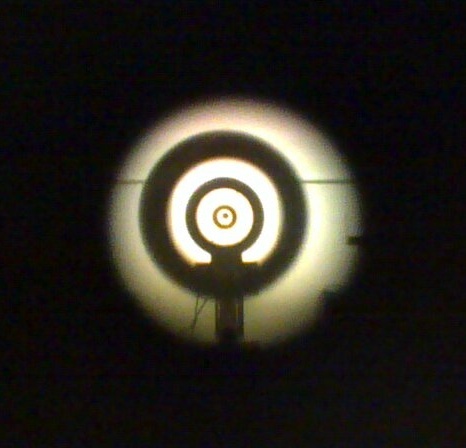 Posted on March 11, 2011 by Mark Dennehy in Training and tagged Air Rifle, airgun, WTSC.